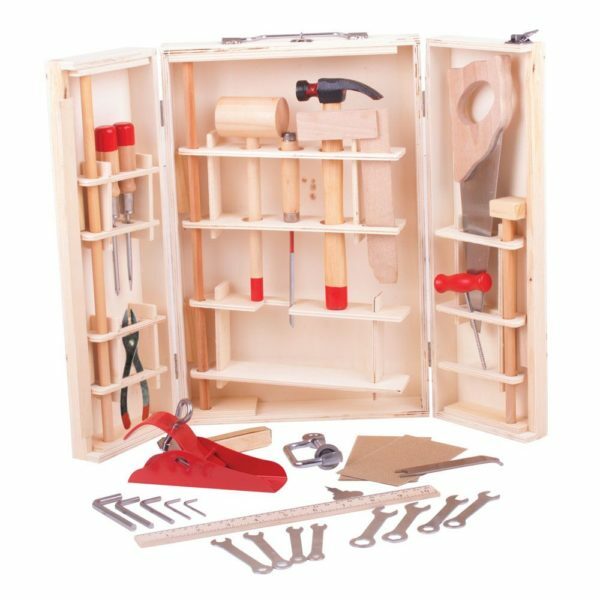 This comprehensive Junior Tool Box has everything a young woodworker needs to create projects, large or small. 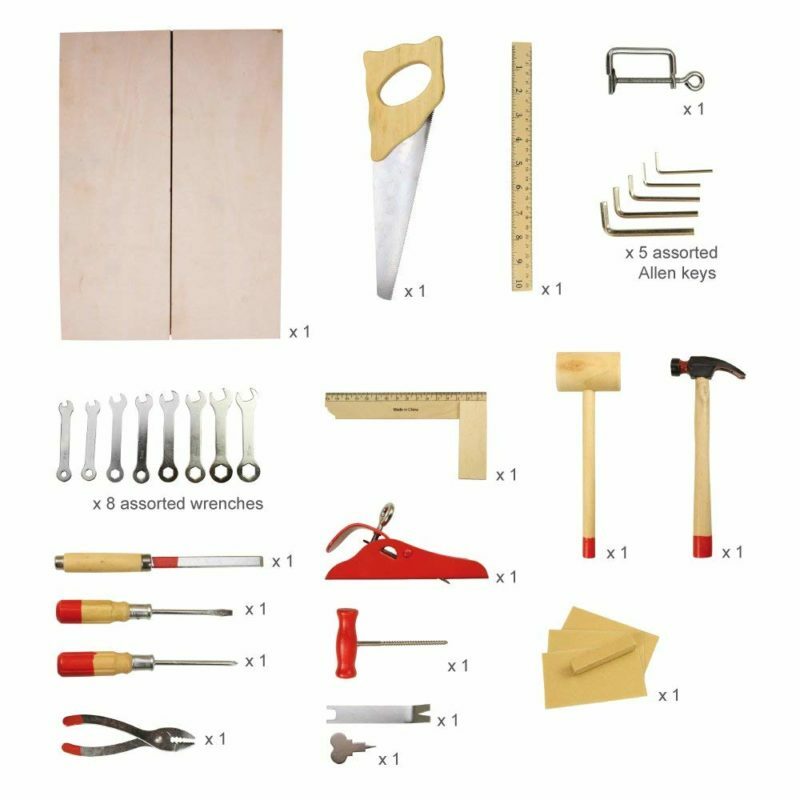 This awesome 28 piece set includes a hammer, mallet, screwdrivers, spanner set, allen keys, pliers, saw, t-square, plane and chisels – just to name a few! All of the tools can be organised and stored in the supplied carry case, ensuring nothing goes missing and everything is easy to find! 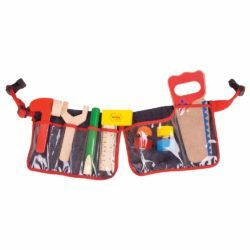 The carry case even features a practical carry handle making this tool set a great travel companion! 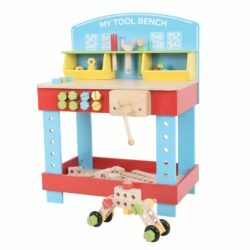 Children will love helping Mum and Dad with all sorts of fix-it and woodworking projects when they have their very own Junior Tool Box! The classic pieces in this wooden set allow children to play creatively, offering hours of enjoyment. 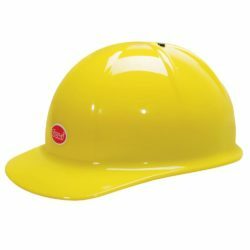 The tools are the perfect size and weight for smaller hands to use. 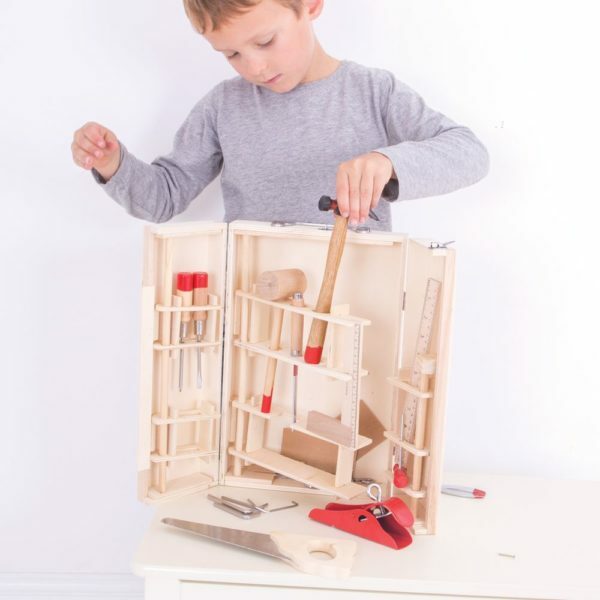 As they are real working tools we recommend adult supervision. 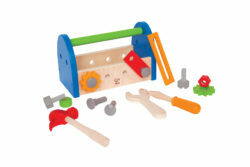 The tools in the Junior Tool Box are functional tools, and all tool heads are metal. The saw will work on lightwoods like balsa, as will all other tools within the set. 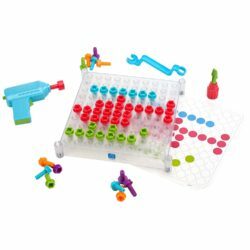 This tool box is a great way to develop creativity, and encourage development of practical life skills. 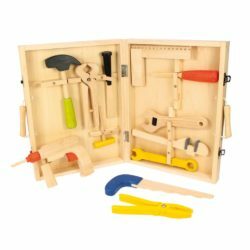 Made from high quality, responsibly sourced materials this tool set complements childhood through fun, exploration and learning. Height: 37cm. 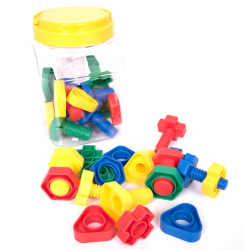 Consists of 28 play pieces. 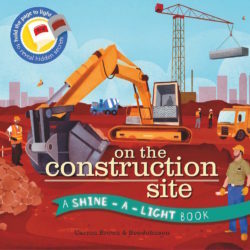 Recommended for ages 8+ years.